Dr Vijay Kumar Bhatia is a Faculty of International Relations and Eurasian affairs at Ramlal Anand College, University of Delhi, New Delhi India gave an interview for Eurasia.Expert. - How do you assess the result of cooperation between Russia-India relations in 2018? What is the turnover? How will the relationship of the two countries develop in 2019? - The ongoing year was very fruitful and productive for cooperation between India and Russia. Both India and Russia have taken crucial initiatives to strengthen bilateral relations between Russia and India This year many crucial steps were initiated including an agreement on strategic partnership was signed between the two countries, in October 2018 19th annual summit was held at New Delhi during the President Vladimir Putin visit to India. The visit was very successful eight pacts including on cooperation on India’s ambitious human space mission project Gaganyaan, nuclear energy, railways, $ 5billion deal for Russian S-400 Triumf missile shield air defence system was signed. Both the leaders Prime Minister Narender Modi and President Vladimir Putin were shown keen interest to further strengthen ties between India and Russia. In order to boost up ties recently a joint meeting, the first Russian- Indian strategic economic dialogue was held at St Petersburg. The Russian side was represented by Minister of Economic Development Maxim Oreshkin while India was attended by Vice Chairman of the National Institute of Transformation Rajiv Kumar. The meeting was a very successful as many crucial initiatives were taken to strengthen cooperation in Digital Economy. India is interested to involve Russia in infrastructure development in India and Russian industrialist can cooperate in Make in India projects. Agriculture, Pharmaceutical industry and tourism are also crucial areas where India and Russia both can cooperate. Both Russia and India are committed to strengthen their ties. 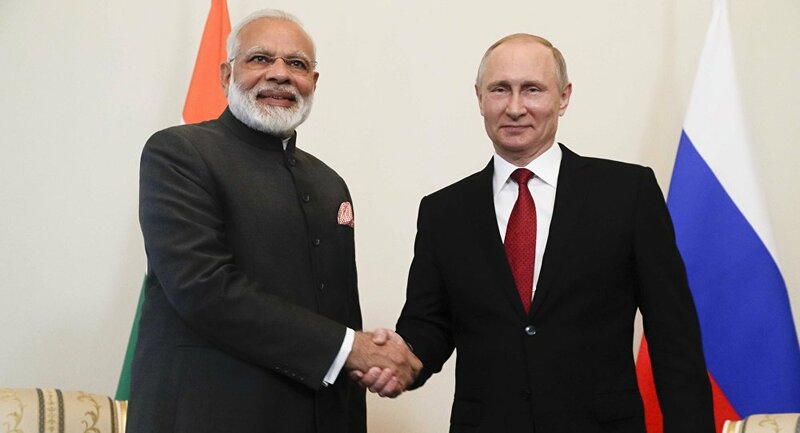 2019 is very optimistic year for India-Russia relations. In January 2019 a Business Meeting is scheduled at Ahmadabad Gujarat India where we hope many industrialist and business community people from Russia will participate and strengthen our ties. Further Next year in 2019 we will celebrate our 20th Anniversary of Strategic Partnership. The Indian economy is one of the fastest growing economies in the world and we hope Russia will further contribute in our economic development. India also want to contribute in Far East. In 2019 Indian Prime Minister will attend as main guest in Eastern Economic Forum. This will further build business and economic linkages between India and Russia. Thus we are positive that in 2019 India- Russia relations will reach new heights and both India and Russia will work together. - How do you assess the prospects for de-dollarization of India and Russia? - In the changing international scenario de-dollarization are getting momentum. To strengthen the economies of India and Russia, increase the significance of Rupee and Rouble in international sphere and to control the hegemony of US Dollar de-dollarization is initiated. Recently in $ 5.4 billion deal of S-400 air defence system between India and Russia settled in Rubbles ignoring US Dollar as a Russian policy of de-dollarization of Russian economy a policy to reduce the dependence on US Dollar. The main incentive behind the move is to improve the economy of Russia and shield it from US actions on Russia. Similar initiatives of de-dollarization is initiated by many other countries including China, India, Iran. 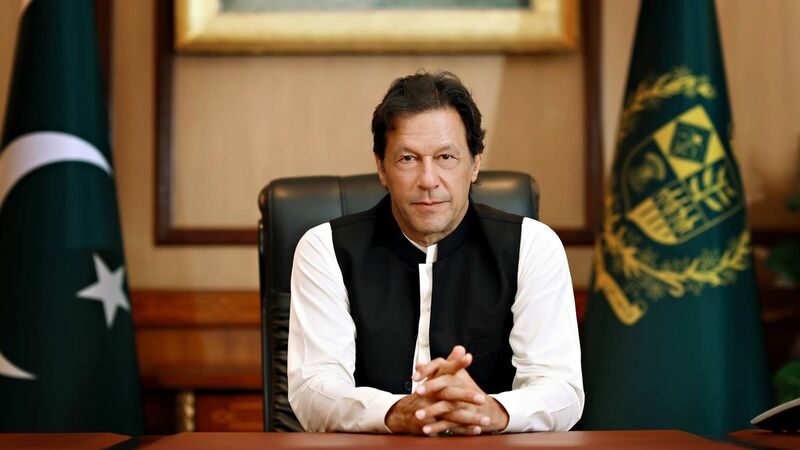 The move behind this is to minimize the adverse impact of US dollar on their respective economies due to the fluctuating rate of Dollar in international market and to strengthen their respective currencies and economies. The de-dollarization between Russia and India or trade in their respective currencies Rupee and Rubbles will not only reduce their dependence on Dollar but will also strengthen trade between the two countries. - As you know, military –technical cooperation is also developing between Russia and India. How do you assess the prospects for further cooperation between India and Russia in the field of defence in 2019? What Russian weapons are attractive to India? - The defence ties between India and Russia are very strong. India is one of the largest importers of arms in the world account for 13 percent of global total sale. Recently in October 2018 India and Russia have signed an agreement on the purchase of S-400 air defence system, $ 5.4 billion deal one of the largest deal in the world. The potential of India-Russia defence cooperation is very vast. Russia can share its technology with India to develop indigenous arms at India. India is very much interested to purchase Air-defence missiles from Russia. In this regard process is going on and we hope the Russian Igla-S system has been confirmed to produce shoulder fired anti-aircraft missiles for Indian army. Further India is also interested in Kamov helicopters and Krivak/Talwar class frigates. - The other day India declared the need to strengthen energy cooperation with Russia said Ambassador to Russia Bala Venkatesh Varma. What caused this? What are the prospects for such cooperation? - India’s energy requirements are increasing with the increase in size of economy. Russia become an important nation due to the increasing demand of hydrocarbons and increasing rise of Crude price. Russia and India can cooperate in both renewable source of energy and in the field of hydrocarbon sector. Both the counties agreed to work together in the field of renewable energy and hydrocarbon sectors. The companies of Russia and India are working jointly, the Indian companies are contributing in Varkorneft and Taas Yuryakh Neftegazodobycha in Russia and the Russian firm PJSC Rosneft oil company is working with Essar Oil. Further Russia-India are working in civil nuclear cooperation. Russia is developing second nuclear reactor site in India. - What can you say about the prospects of creating free trade zone between India and the Eurasian Economic Union? 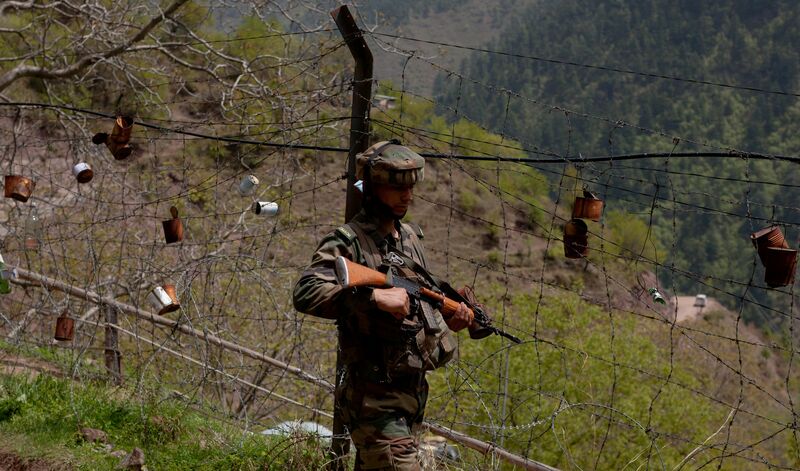 How did India evaluate such cooperation? - Both India and Eurasian Economic Union are interested to create free trade zone between India and Eurasian Economic Union. India is one of the fastest growing economies in the world and showing high rate of economic growth, continuously enhancing its industrial and technological capacities. In such scenario free economic zone between India and Eurasian Economic Union will benefit both India and other members of Eurasian Economic Union. It will increase trade between them and benefit their respective economies. - Which countries are key partners of India in post Soviet space? How is India developing relations with these countries? - India gave top priority in its foreign policy to the newly independent states of Eurasia region in the post Soviet era. India immediately opened its diplomatic missions in each independent republic of CIS countries including republics of Central Asia. Central Asia always remains in the heart of Indian people. India developed very cordial relations with Central Asia Republics since 1991. The regular high level visits of head of states of both India and Central Asian Republics further strengthen ties between India and Central Asia. 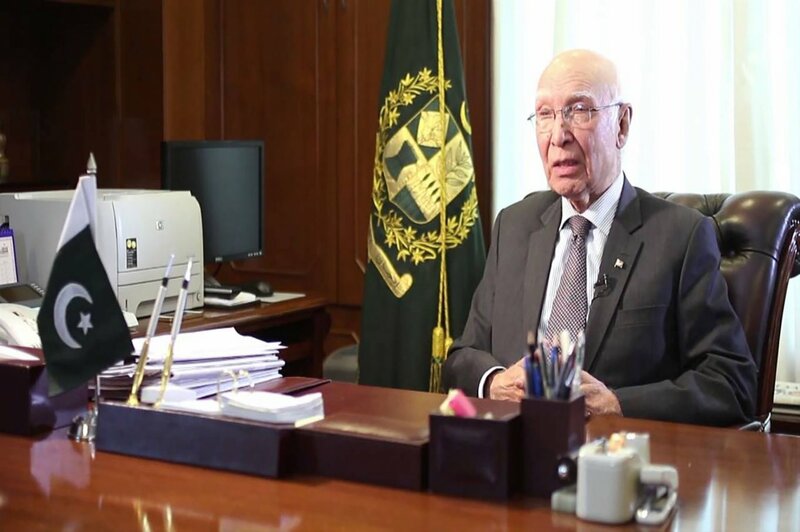 Both regions are cooperating in cultural, economic, energy, civil nuclear, education, and defence fields In order to give impetus to bilateral trade bilateral intergovernmental Joint Commissions have been set up with these countries. Further India started Focus CIS Program and India’s International Technical and Economic (ITEC) Program to boost up ties with these countries. Further India is working in TAPI gas pipeline project from Turkmenistan to India . Thus we are very much keen to strength our ties with Central Asia. - Tell in detail about the Indo-Belarusian relations. How do you assess trade and economic relations of the two countries? What is the turnover? - India and Belorussia have very cordial relations and India gave much importance to Belorussia in its foreign policy . Both countries have developed strong ties and signed MOUs in the field of science and technology, trade and commerce, education and cultural fields, defence, textiles, manufacturing etc. Belarus is rich in Potash mines which India can use in pharmaceutical industry. The scope of trade between both counties are very vast we have $ 1 billion trade target in 2018 . In future we hope both counties will further strengthen ties and increase trade. The News: Visit to Azerbaijan..
MADRAS COURİER: The trade corridor that connects..